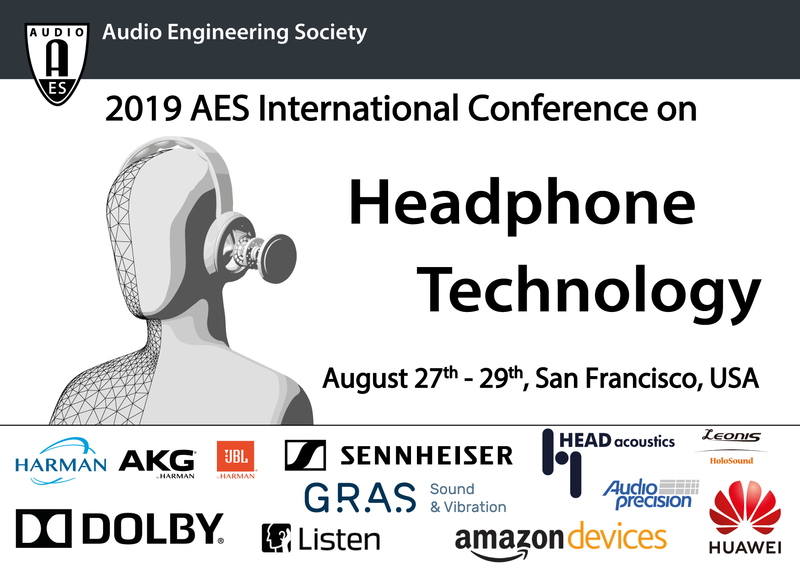 The Audio Engineering Society is pleased to announce its second AES International Conference on Headphone Technology which will be held on August 27–29, 2019 in San Francisco, CA, USA. 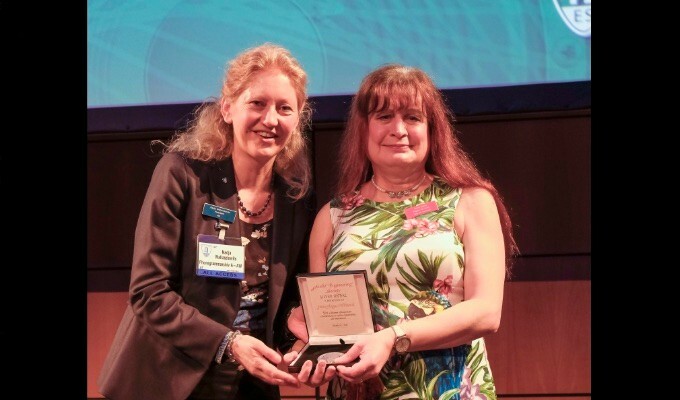 The first edition of the Conference was held in August 2016 in Aalborg, Denmark. 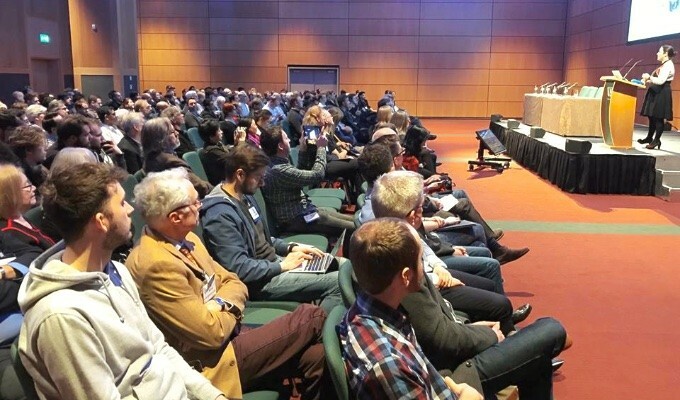 This conference focuses on technologies for headphones with a special emphasis on the emerging fields of Mobile Spatial Audio, Individualization, Assistive Listening and Audio for Augmented Reality. It will gather scientists, developers and practitioners who are involved in theory, technical design, application or evaluation of headphone technology. The conference will be an interdisciplinary gathering encouraging fruitful discussions across the headphone, hearing aid and audio delivery industries. San Francisco is a melting pot of a multitude of European and Asian cultures and the origin of the "easy living" west coast attitude towards life, and it is the home of some of the world’s most innovative digital industries in audio and sound for cinema and gaming. Located in the San Francisco Bay and known for its cool summers, fog and steep rolling hills, it offers popular tourist destinations like the Golden Gate Bridge, cable cars, Fisherman's Wharf and its vivid Chinatown district. An ideal setting for a fascinating and informative conference!